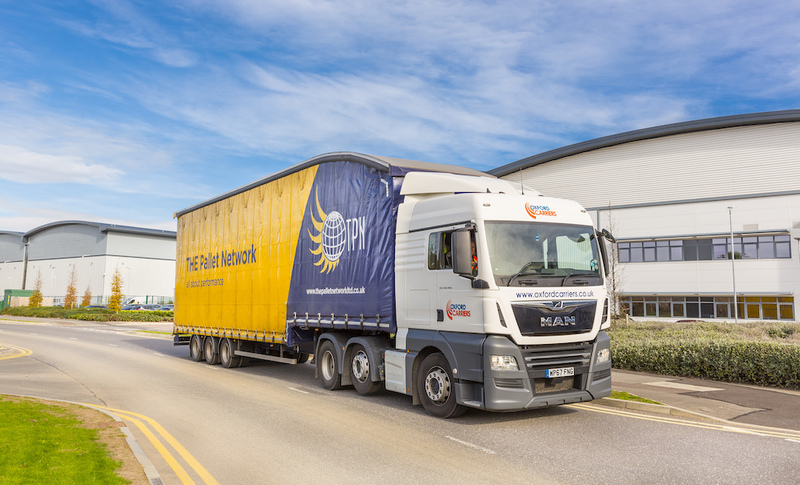 Cooper Carriers is a member of Palletways, the UK’s largest and fastest growing express palletised freight network. 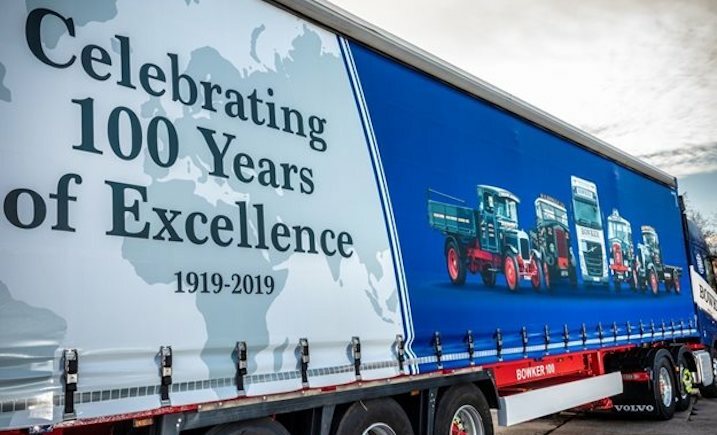 It’s also part of Countrywide Freight Group, the market leader in parcel, pallet and groupage collection with delivery services between the UK and Ireland. Ian Evans has worked in the logistics industry for more than 30 years. He joins from DHL Freight in the North West where he worked for 11 years, initially as transport manager before he progressed through the ranks to operations manager. He’ll report to Countrywide’s group divisional director, Paul Mountford. Commenting on his appointment, Ian said: “My entire working life has been in logistics in some form or another. My years as a self-employed driver and the time I spent at DHL have given me a wide knowledge of different aspects and I’m excited to bring that knowledge to Coopers. 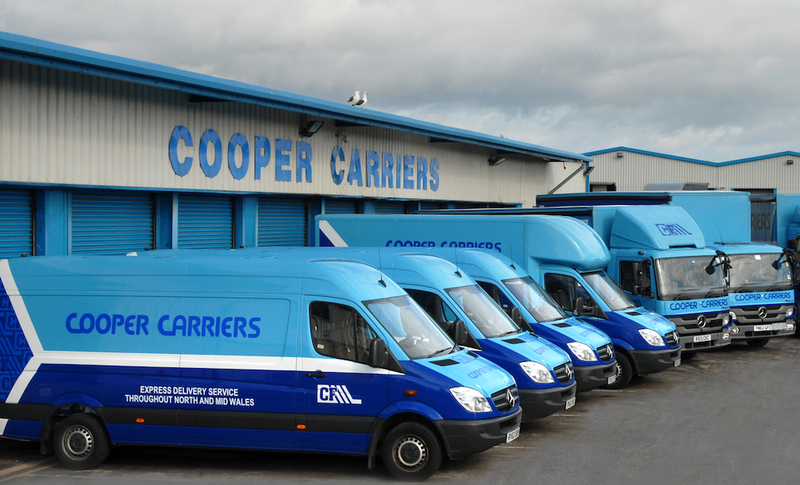 Cooper Carriers is one of over 115 independent transport providers that are part of the Palletways UK network. They benefit from shared expertise and resources from within the group to deliver consignments of palletised freight to market faster and more cost effectively than ever before. 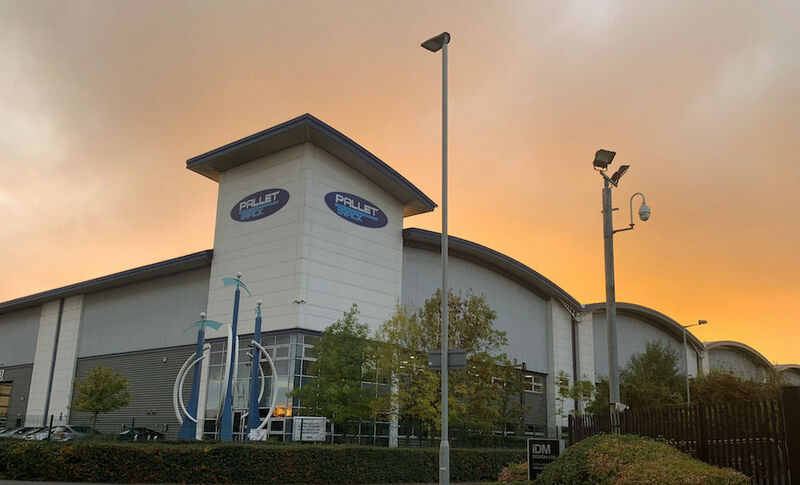 The Palletways Group, famed for its industry-leading IT developments and operational systems, comprises 450+ depots and 20 hub operations, through which it provides collection and distribution services across 24 European countries, including the UK.